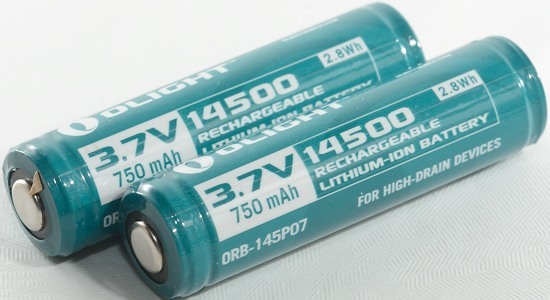 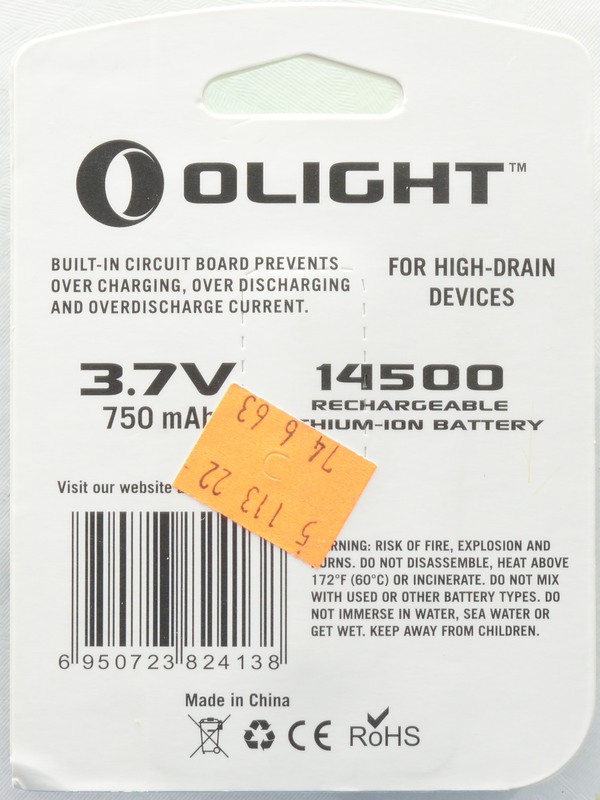 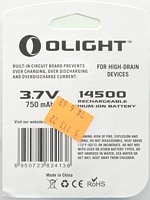 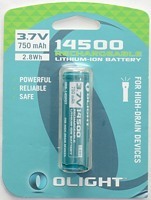 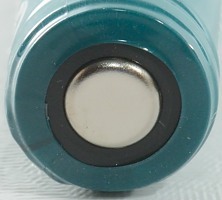 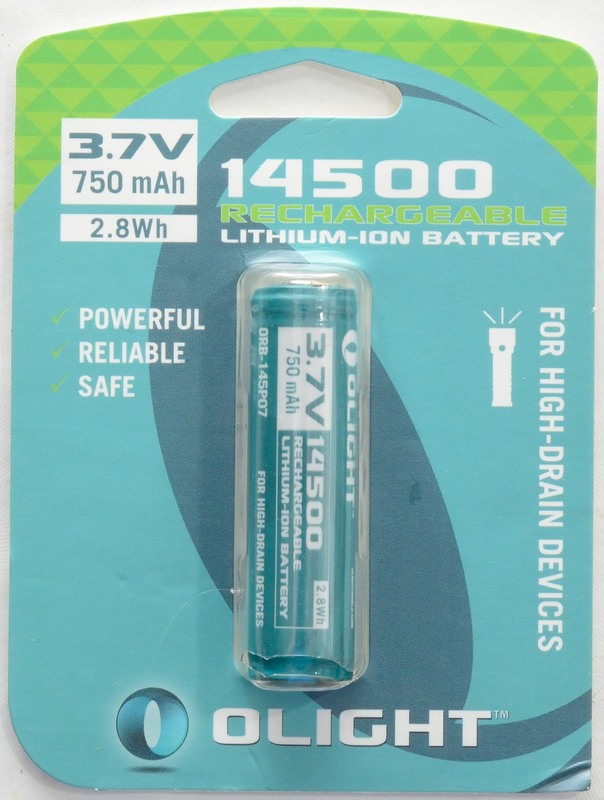 Olight has lots of flashlights and the batteries for them, here a LiIon AA sizes cell. 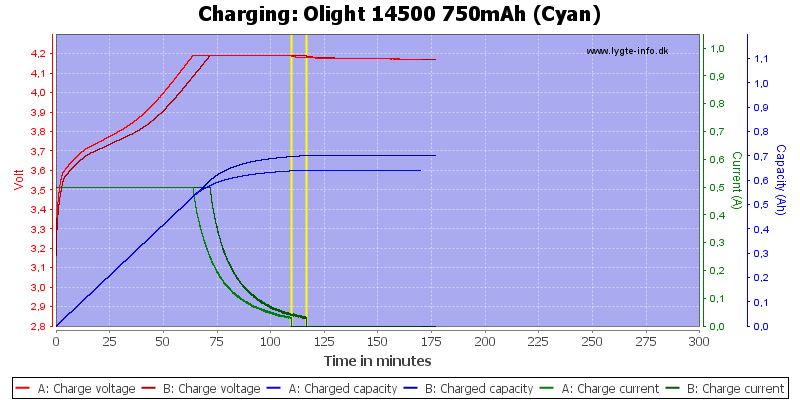 The two cells has different capacity, this is not very good. 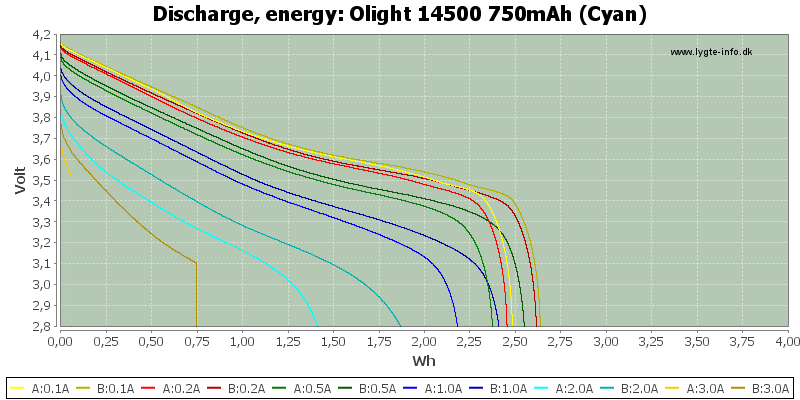 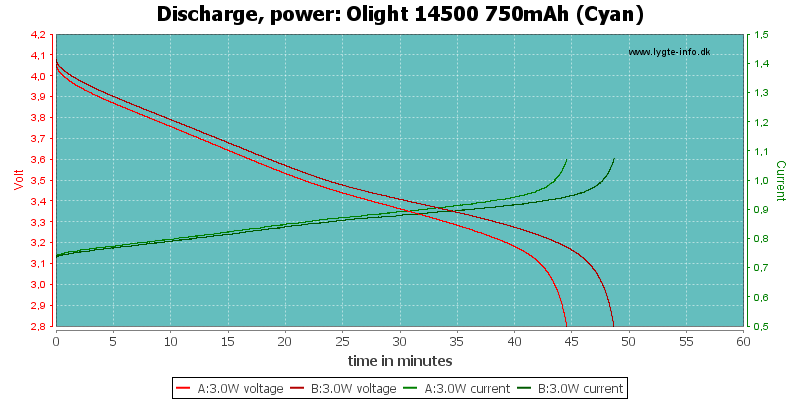 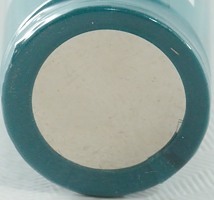 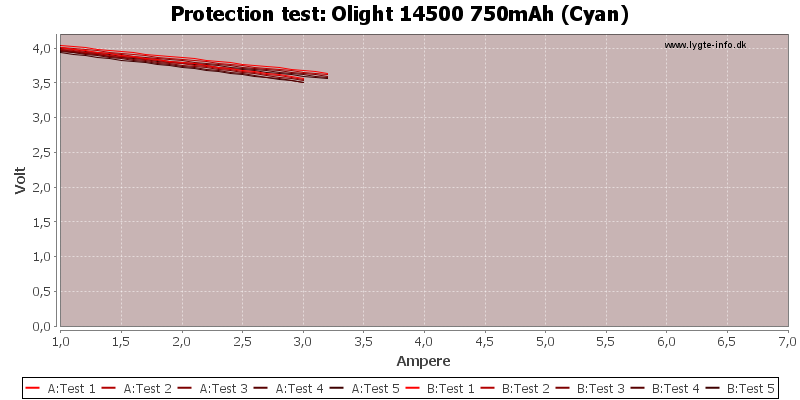 The overcurrent protection trips at about 3A, this matches a 2A rating. 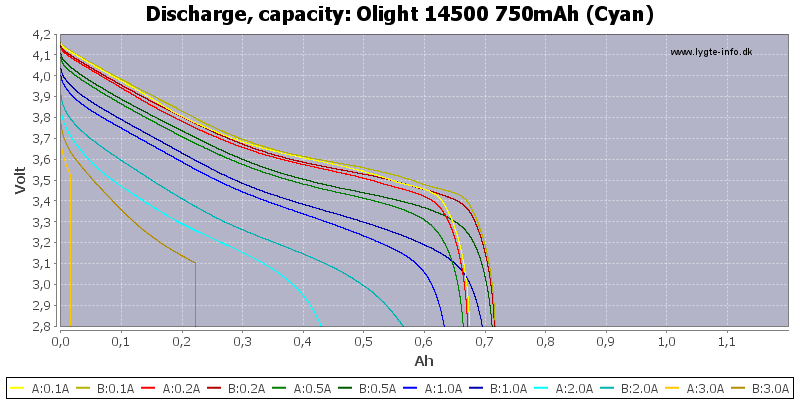 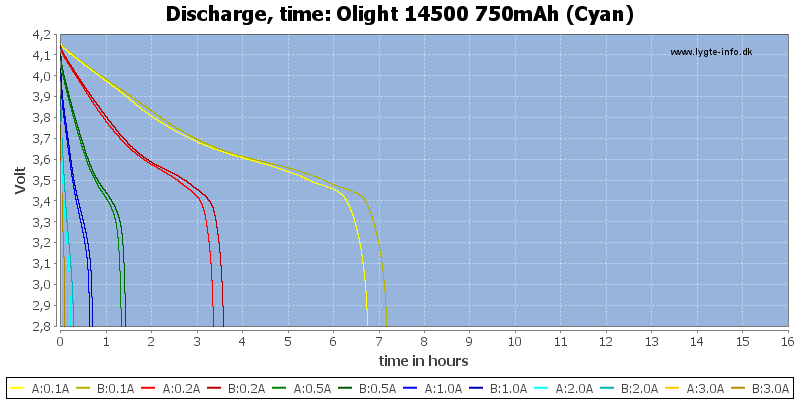 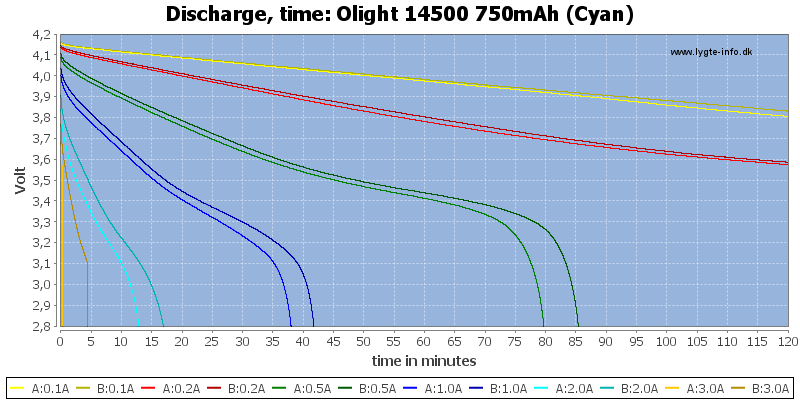 This cell is below average in performance, there is difference between the cells, voltage when loaded is on the low side, even for a high capacity cell and capacity is also a bit low for a high capacity cell.